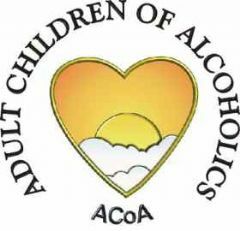 Adult Children of Alcoholics is an anonymous Twelve Step, Twelve Tradition program of women and men who grew up in an alcoholic or otherwise dysfunctional homes. We meet with each other in a mutually respectful, safe environment and acknowledge our common experiences. We discover how childhood affected us in the past and influences us in the present.